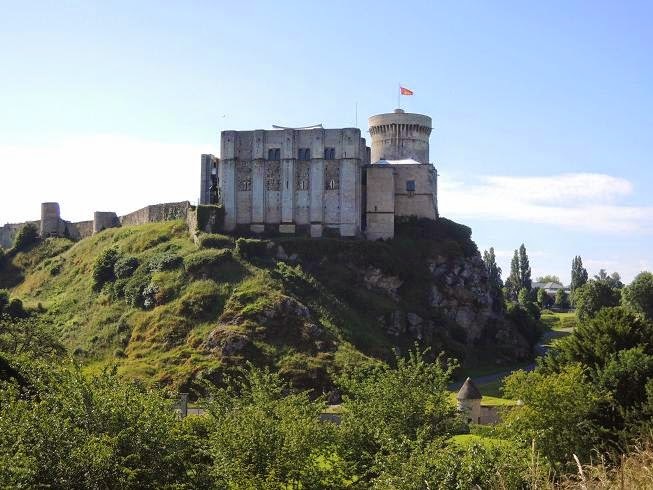 We will visit two typical Normandy castles: a Norman style castle and a medieval castle. 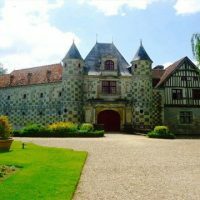 Jewel of the Pays d’Auge, near Lisieux, the castle combines a traditional 15th-century wooden mansion and a sixteenth-century varnished stone and brick building. The interior is decorated and still retains characteristics of the Renaissance, has collections dedicated to the painter Léon Riesener and his family. 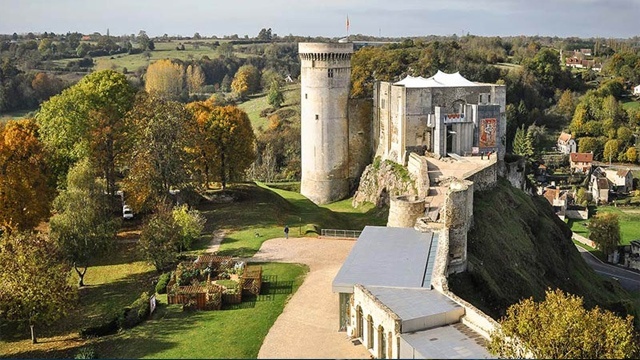 The fortress that we will visit was built by the direct descendants of William the Conqueror in the exact place of the castle where he was born. 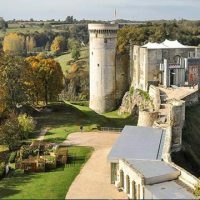 This medieval castle saw the worst clashes of mankind: war of Normandy, Hundred Years’ War, French Revolution and World War II, where it served as bunker for the German army. 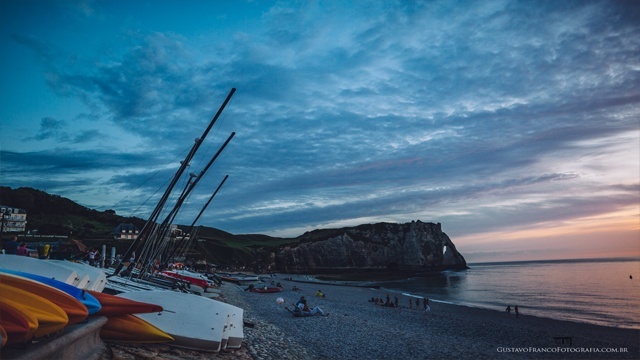 Situated in the commune of Saint Germain de Livet in the department of Calvados, it consisted of elements from the XV and XVI centuries and became property of the city of Lisieux in 1958. 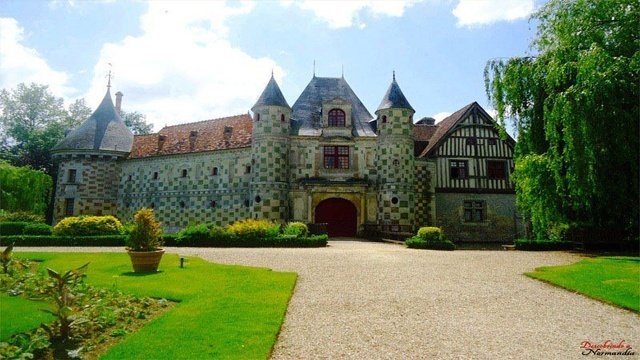 The current castle is due to Jean and Pierre Tournebu who had built it in the fifteenth and early sixteenth centuries instead of a castle from medieval times, these wealthy owners rebuilt the facade in plaid brick and stones. 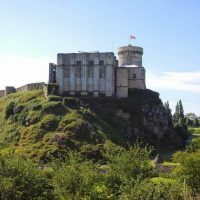 The castle was not hit by the bombings of World War II, allowing it to maintain its original architecture. 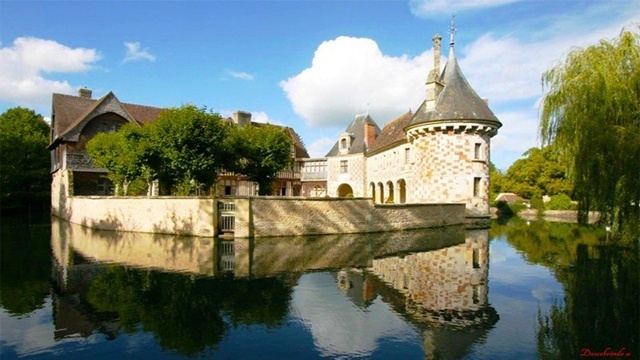 A part of that castle was classified as a historical monument in 1924. 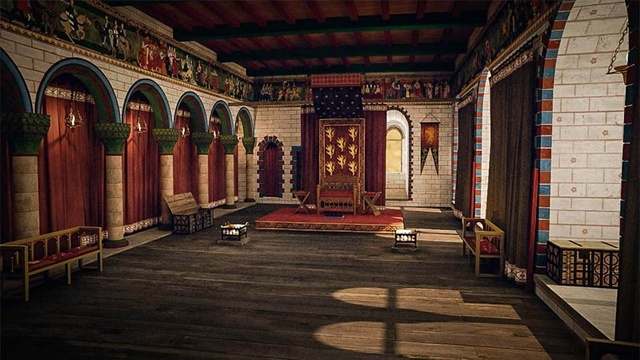 The Castle, an ancient fortress of the Middle Ages, seduces first by its exterior appearance in a plaid pattern, of the Renaissance period, built of stone and varnished brick. Flanked by two small 16th century towers at the entrance. Strolling behind the castle to take advantage of the exterior architecture, and the company of the locals ducks jealously guard that small piece of historic land. 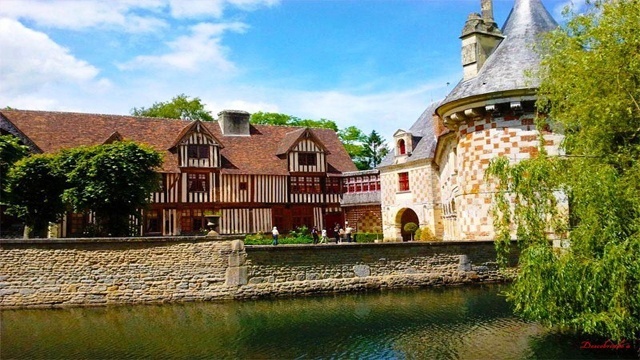 We begin by visiting the guard house, which is located in the oldest part of the castle, that is to say, the famous wooden wing (colombage) of century XV. 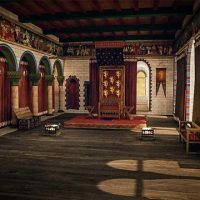 We also found an ornamental fireplace and chairs of Louis XIII, Louis XIV, a beautiful chest of leather and especially frescoes of the sixteenth century representing scenes including cavalry, despite the fact of being partially damaged, they nevertheless deserve to be seen. 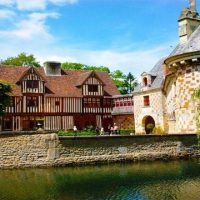 Continuing the tour, we arrive at the building in half-timbered, where there is a furniture Louis XV, Louis XVI and a game of puppets of the XIX century. On the first floor where there is in the lobby, newly painted beams on the ceiling and some pictures and caricatures of Cappielo. We then discovered a quarter of the nineteenth century that included, among other things, two leather armchairs, service à tabac and a toillete with a screen also signed by Cappielo. 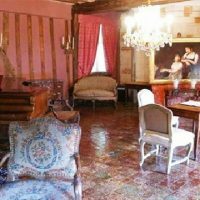 The hall with its 15th century furniture, including a grand piano which played Rubinstein, is especially interesting for its “pré d’Auge” tiles with bright and beautiful colors. The following show is a Louis XVI salon with tiles almost identical to the first, two eighteenth-century desks and an Aubusson sofa from the same period. 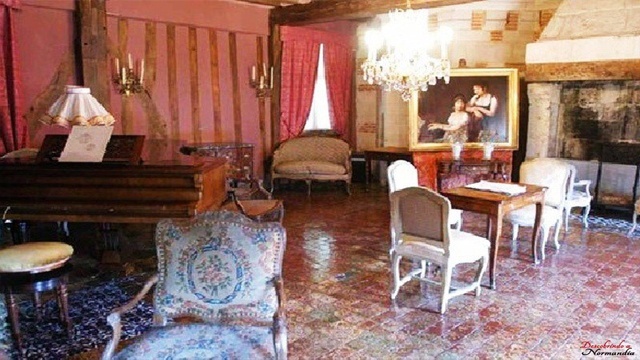 Then, we arrived at the room of Delacroix, with furniture of the painter of 1863. Then, crossing a long corridor, a true gallery of Leon Reisener. 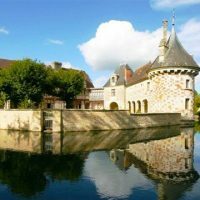 It is also important to note that the largest public collection of the artist’s works can be found in the Chateau Saint Germain de Livet. At the end of the gallery, a former music hall. The descent will be through the narrow spiral staircase in one of the entrance towers. And so ends our walk in the heart of the Norman renaissance. 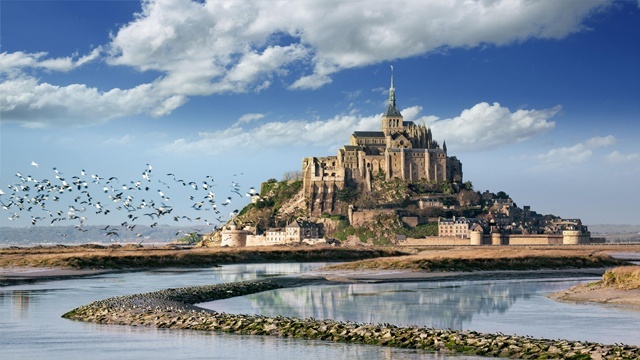 What includes the Normandy castles Private Tour ?